The Giants lost to the Browns 10-6 in their second preseason game. 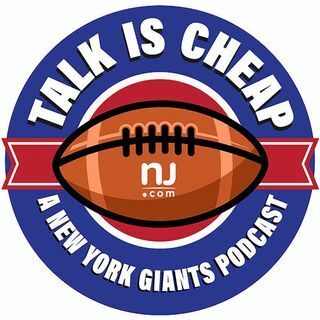 We discuss how we thought they looked overall and, of course, cover Odell Beckham Jr.'s injury. Will the offense be able to get by considering the o-line? We also talk about the defense, which is flying under the radar, and look forward to their next game against the Jets.